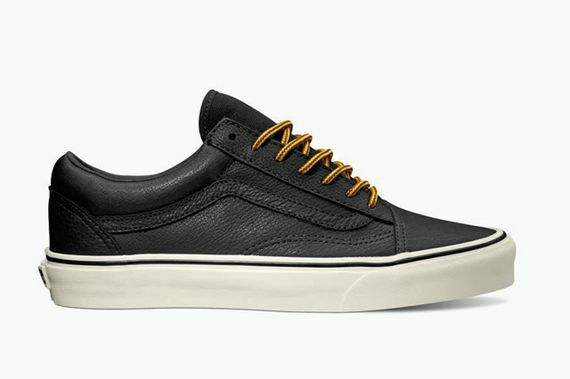 Vans is all about subtle distinctions, and this latest leather pack proves just that. 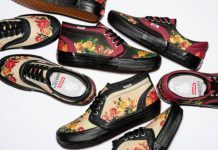 The latest addition to the California line sees an all-black pair of kicks constructed of premium, pebble grained leather, which adorn both the Old Skool and Era silhouettes that are icons in the Vans line-up. 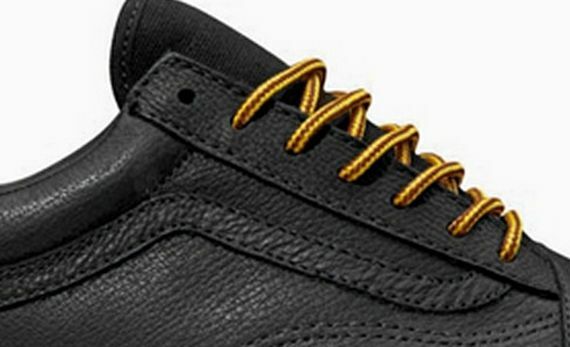 The only speck of color (aside from the white outsole) comes from the boot style laces that hold these bad boys together. 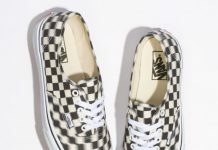 Expect, in typical Vans fashion, to see these hit shelves soon. We’ll keep you updated via our Facebook, Twitter and Instagram. More photos after the jump.